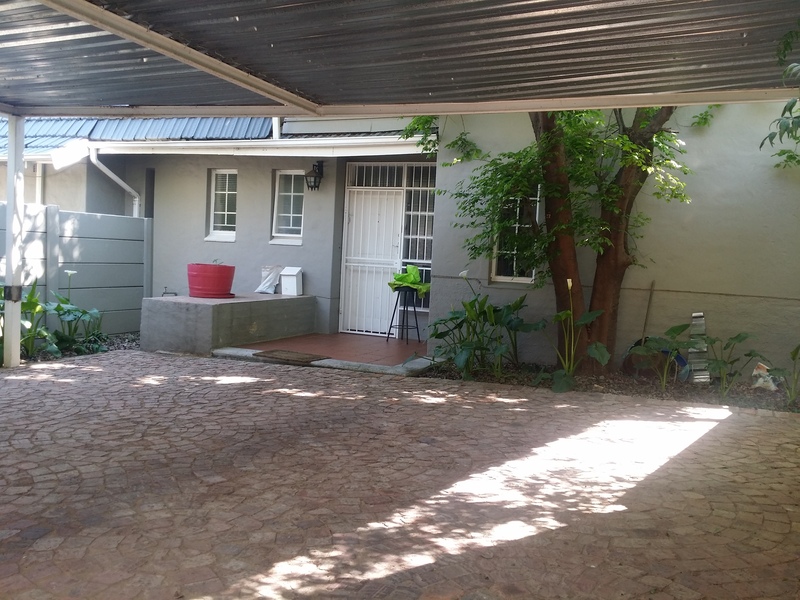 Large two bedroom simplex in Craighall Park. 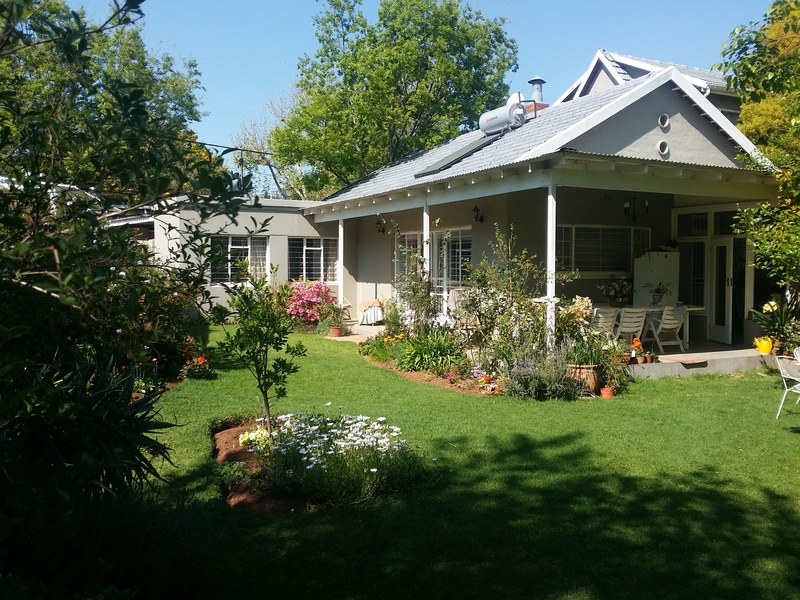 The unit has a large open plan lounge and dining room, a separate kitchen and a study. The living area opens onto a covered verandah part of which is an enclosed sun room that leads back into the kitchen. There are two bedrooms, a bathroom and a guest toilet. There is a large private garden with a garden shed. The unit has a carport space for two cars.